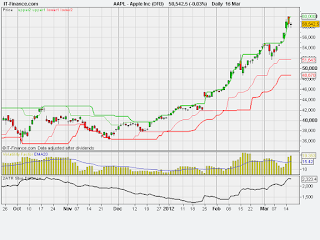 A trader friend of mine, who is a trend follower, went long on Apple in the low $400's around the turn of the year. When I spoke to him about it, he wasn't even aware of when the last quarter earnings release was going to be made! Trend following at its purest - just acting purely on price action. As far as I'm aware, he's still in the position. 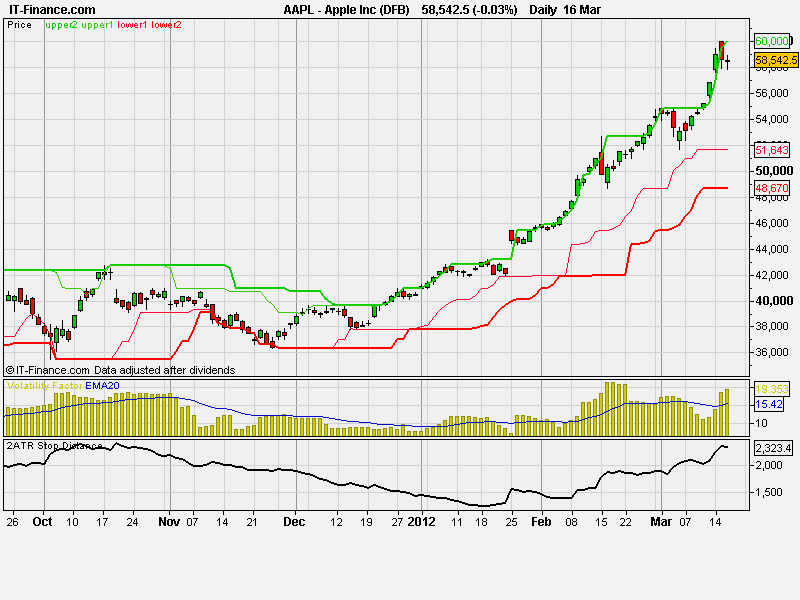 Who knows how long this trend will last - could end next week, could end in six months time. Based on an inital 2ATR stop, the chart is currently showing about a 12R profit - a nice earner. Once you are in a big winner like this, you just ride it til the trend ends.